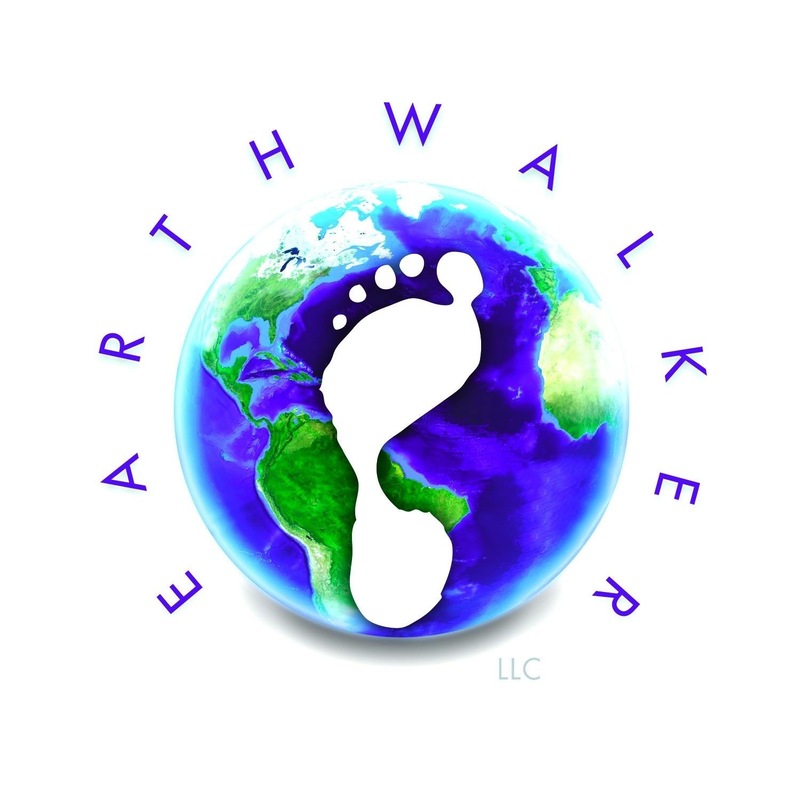 Earthwalker will safely guide a small group of teenagers (ages 13-17) on an epic adventure for six days. 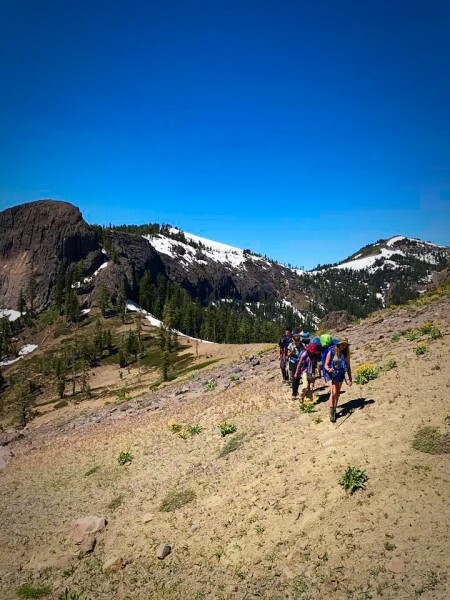 They will learn expedition mentality traveling through some of the most gorgeous wilderness in the country. It will be an opportunity to strengthen their minds, their bodies and enlighten their spirits. No doubt, it will be challenging at times, as the trip requires endurance, strength and a positive mental attitude. Such experiences grow character and strength. 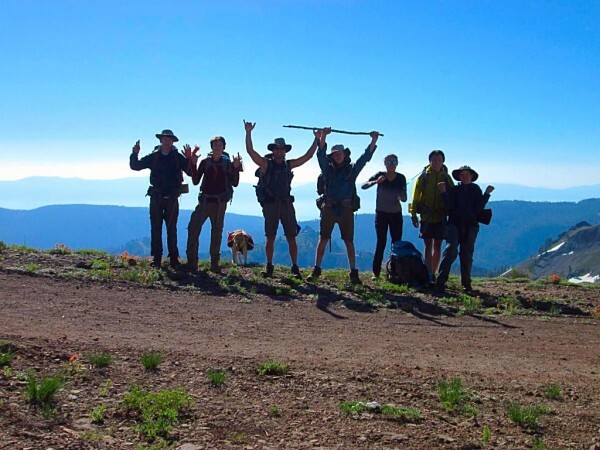 This experience will teach them back-country skills such as: land navigation, shelter building, water purification, simple back-country cooking and other such wilderness expedition skills. This experience will also help them grow in their character and spirit through interactive journal and awareness exercises. Jeff Adorador has been mentoring youth for over two decades as part of his life path. He loves encouraging the youth to discover themselves on a deeper level and to rise to their full potential. 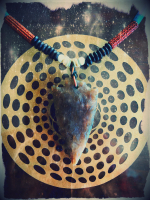 It is Earthwalker’s deeply rooted philosophy that time in the natural world with few attachments and simple necessities promotes the kind of character development that cannot be substituted. 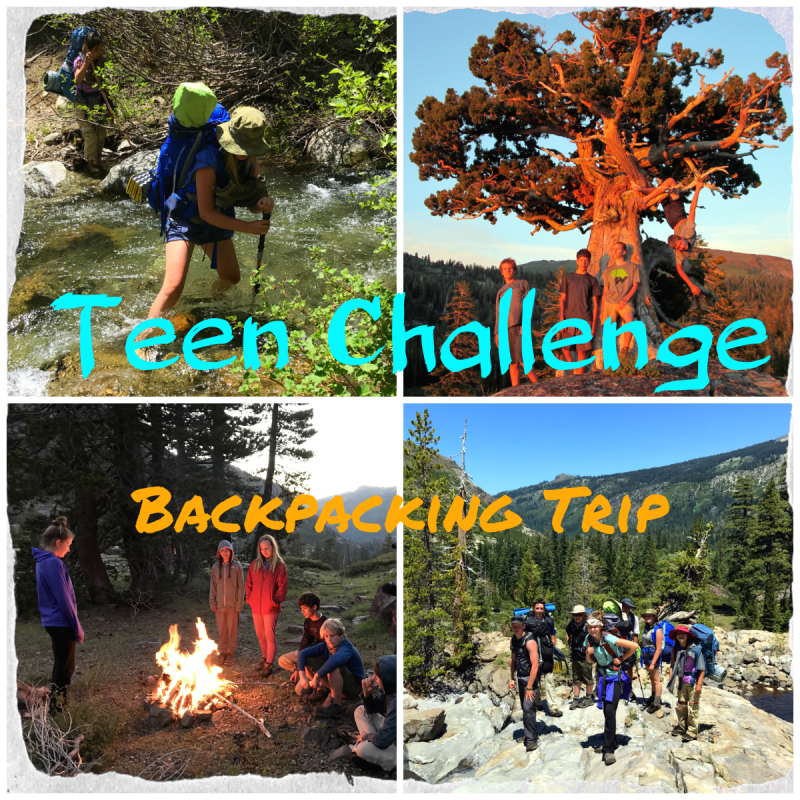 * Cost includes: gear planning consultations, enrichment literature, and guidance through a safe and well-planned Wilderness Therapy Adventure.